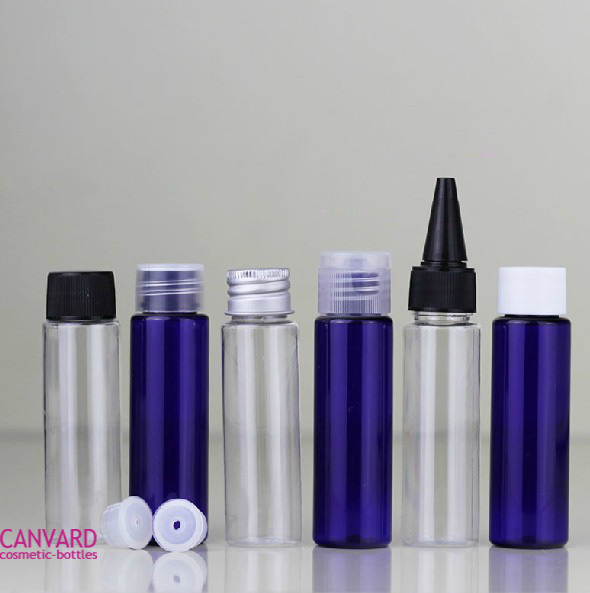 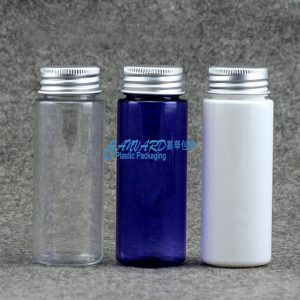 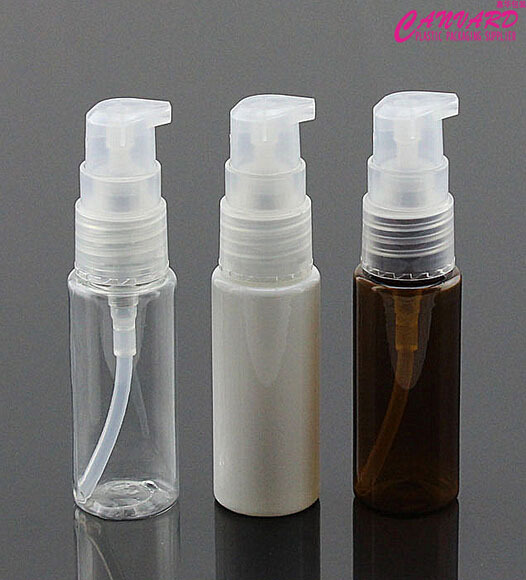 Product:10ml clear PET bottle with screw on cap and inner plug. 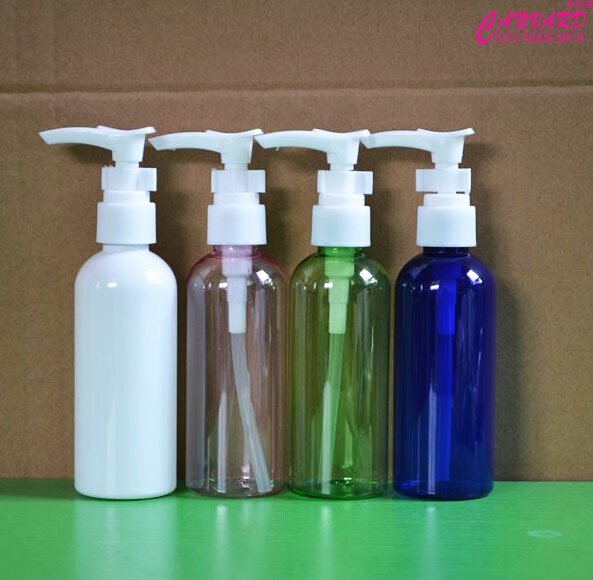 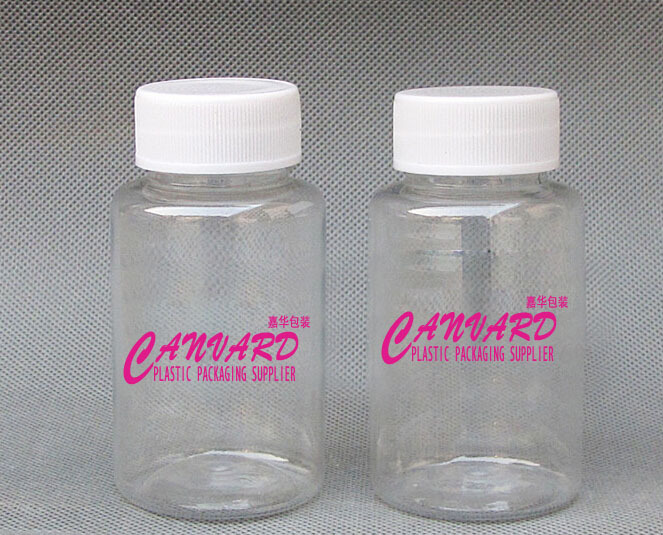 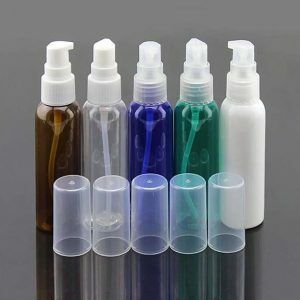 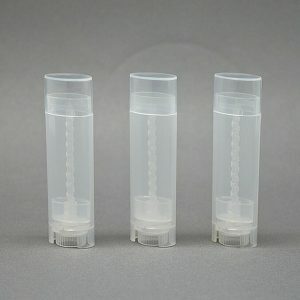 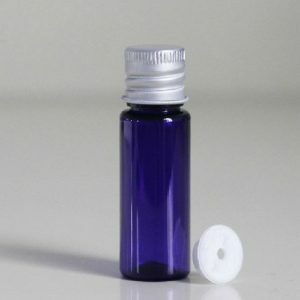 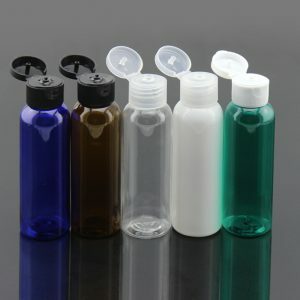 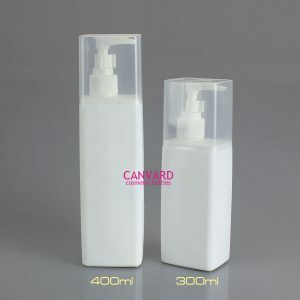 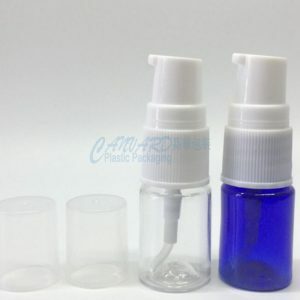 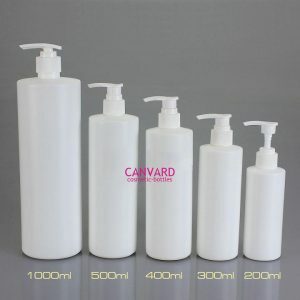 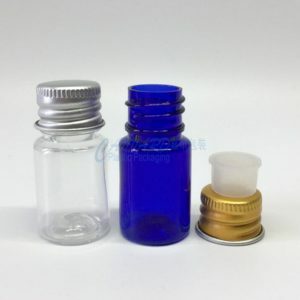 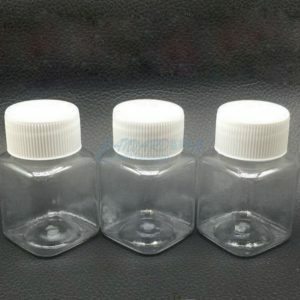 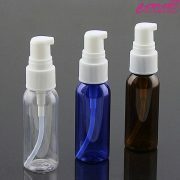 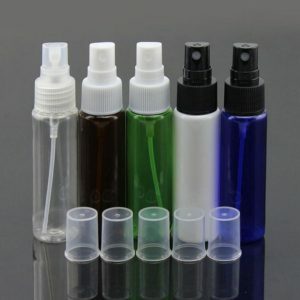 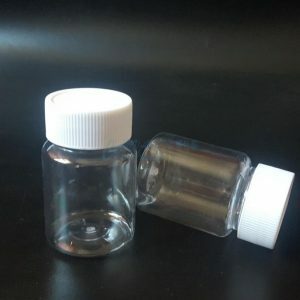 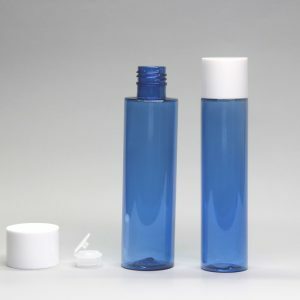 Those 30ml plastic bottles are available for small quantity order, MOQ 200pcs. 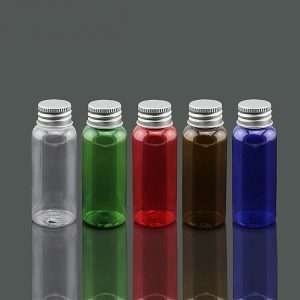 Color: as picture shows. 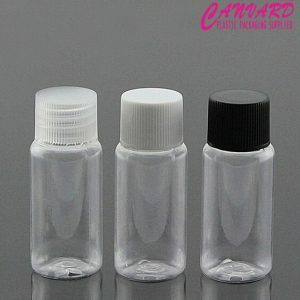 Caps selection: please see picture details.